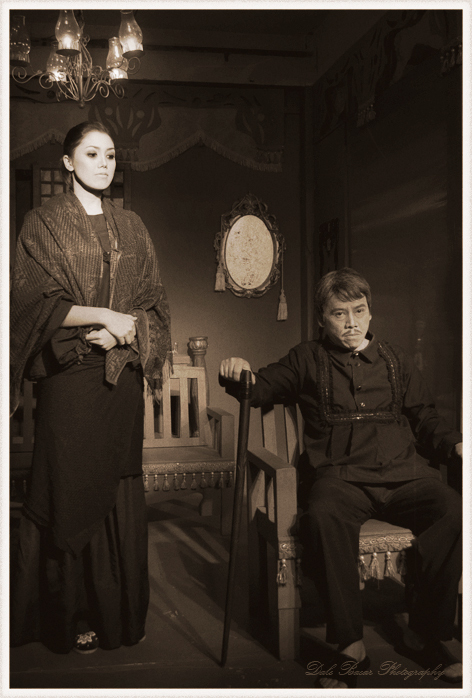 Philippine Stagers Foundation founder and director Vincent Tañada recently bagged the Grand Prize of the Full Length Play Category, Filipino Division for Ang Bangkay at the 62nd Carlos Palanca Memorial Awards for Literature. 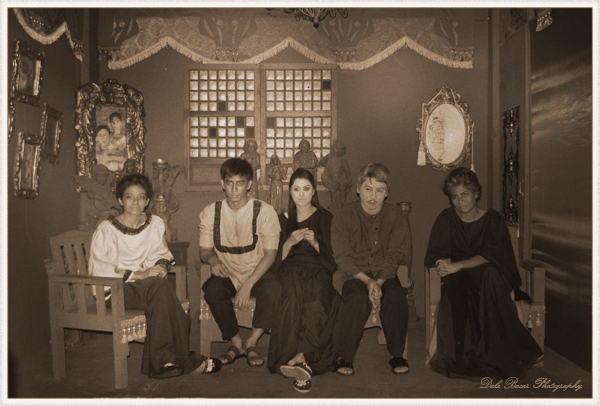 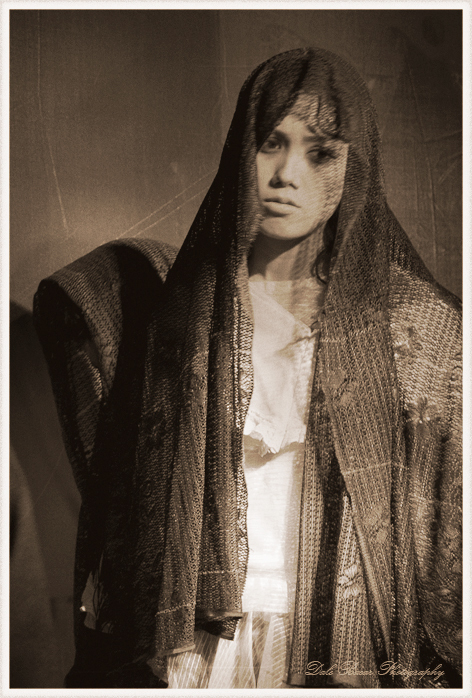 Ang Bangkay is a period tale that tells of the darkness that unravels after the death of a family matriarch. 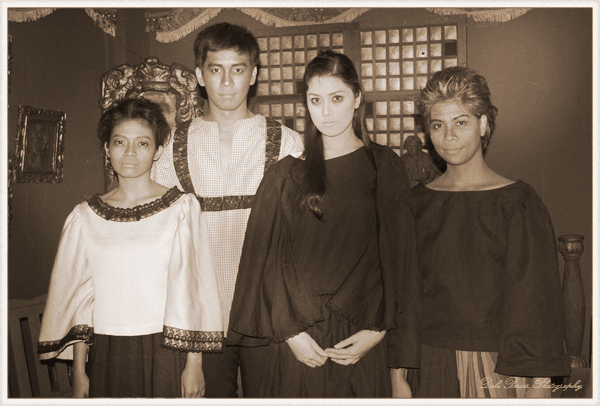 It is a 180° leap from any of Tañada's previous works that I have seen and by far, the best of the lot. The play gives us access to the dark recesses of the mind of the same man that authored the inspirational Enzo, Ako si Ninoy, Cory ng Edsa and Joe: A Filipino Rock'sical. 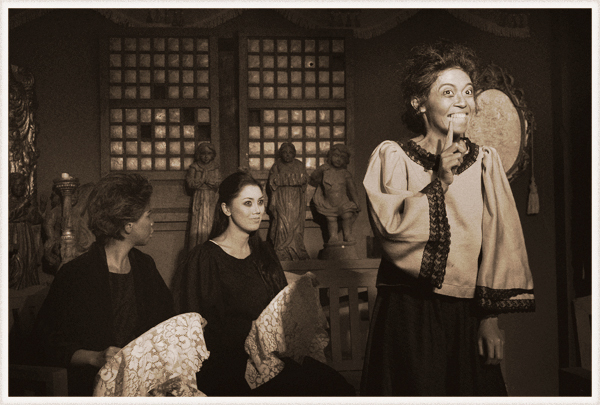 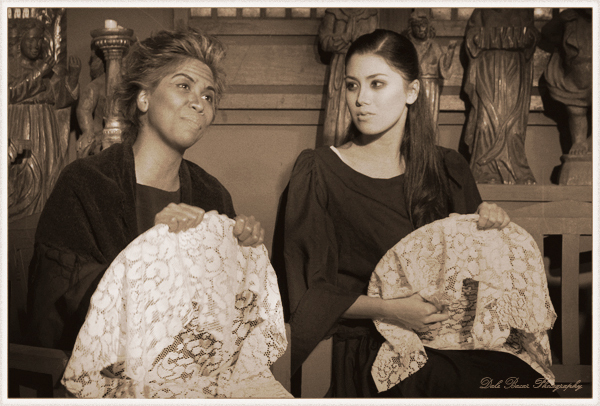 Tañada is also a recent awardee of the Aliw Awards and the Broadwayworld Awards.